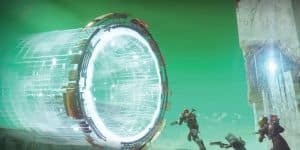 Destiny 2 Raid Releases Week After Launch | Nerd Much? "These are your moments to discover, your mysteries to solve." Bungie has announced that the first raid for Destiny 2 will be coming after the game’s launch on September 13, at 10am PT. Not long after, the Trials will be made available September 15, also at 10am PT. However, the Nightfall activities will be available at launch. These delayed launches are usual for Bungie, as they generally want players to get used to the new game, level up, and at least get started on the gear and skill set they want. Bungie also is more determined than ever to make sure no leaks have hinted at what the raids will contain. In addition, there will be a “soft beta” for the Guided Games system, which comes out September 12 in Nightfall. This is the mechanic that allows single players to team up with clans for as long or as short a period as they would like. 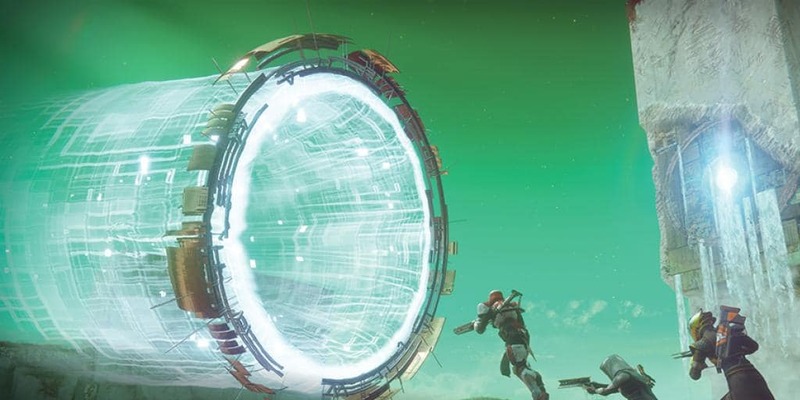 This way, everyone who wants to, clan or no clan, can join Nightfall and Raids. As Bungie stated, this is really handy for those times where it’s really tough to coordinate more than two people to come online at the same time. Guided Games won’t be available at launch for obvious reasons, that clans need a chance to form. Too many solo players looking for group will clog the queue times. As such, only 30-50% of players are to gain access to Seeker status in the soft beta. After that, the full system will launch September 26.